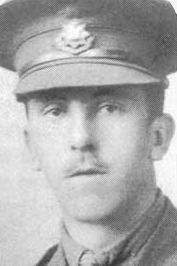 Wilfred Percy (Billie) Nevill was born 14 July 1894 to a large family, with a half dozen other siblings. He was one of countless young British men who eagerly joined the war effort with patriotic fervor following the declaration of war in 1914. After his military training, Billie soared through the ranks, quickly becoming Captain of the East Surrey Regiment, part of the 18th Division. By 1915, he was stationed in France, where he remained for the next year. Billie frequently sent letters home to his mother, sisters and other family and friends. Most of these letters were saved, and they give us certain insight as to what life may have been like in the trenches. 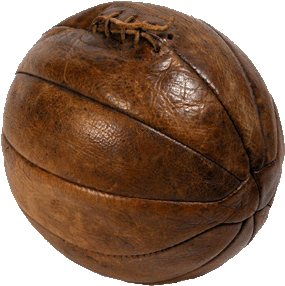 While on leave during the spring of 1916, Billie had purchased two footballs, which he planned on bringing back to France for the East Surreys. On 1 July 1916, Billie’s Division had been given orders to go over the top, and capture the German line of trenches 200 yards away, then continue to the fortified village of Montauban. At about 7:30 a.m. Billie and his fellow officers had led the East Surreys over the parapet and into No Man’s Land. This page was added on 29/09/2014.